Analytics is not a thing you “do”…it’s a way of life. 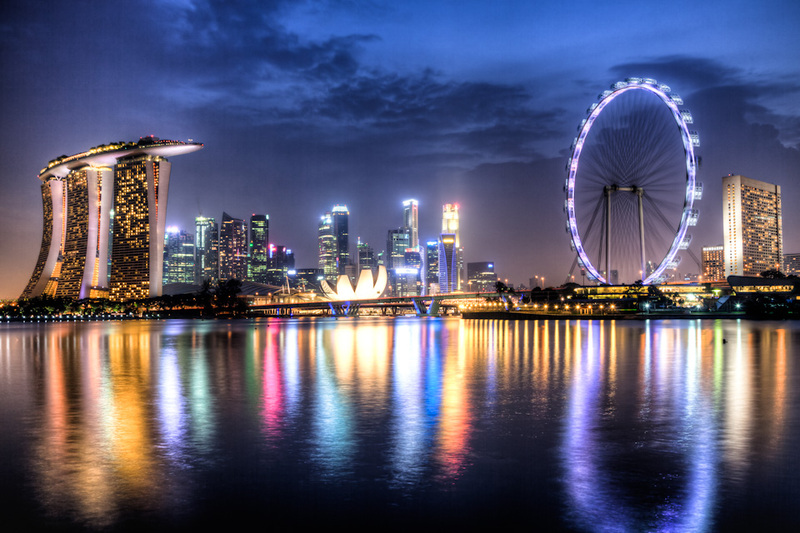 A beautiful view of Singapore at night. where I had the chance to listen to thought leaders discuss the need for analytics to address what Gartner refers to as the “nexus of forces” – Cloud, Social, Mobile and Information. Mychelle Mollot took a deeper dive on the “information” force in the Big Data and Analytics keynote. 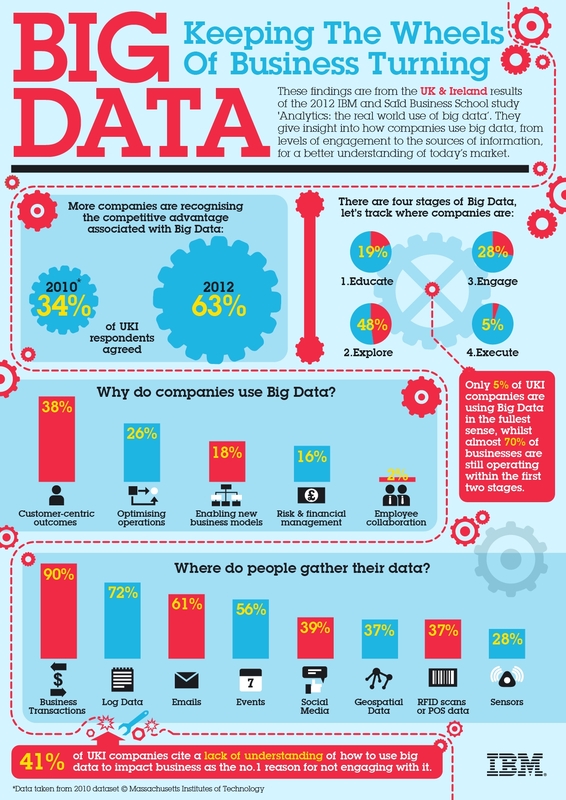 Big Data = All Data. Big Data = All Data : This term Big Data is overused and overhyped to the point that many people no longer know (or maybe never have known?) exactly what it means. Interestingly enough, each customer and partner I spoke to stated simply enough: Big Data is all data. And all data should be incorporated into analyses. Data without applying Analytics = useless: Ah, music to my ears. Do not rest on your laurels by saying “Look at all this data I have! Yeah me! !” No, analyze it! Mine the data to find interesting nuggets of information to act on. Analysis for the sake of analysis = interesting, but again useless: Have you ever been presented with an “in depth” analysis while thinking to yourself “So, what? Pretty graphs and stuff but who cares?” Yep, it is not about the data and frankly, it is not about the analysis…It is the willingness and ability to act on the insights gleaned from the analysis. Seems simple, yet many organizations rest their laurels on the ability to “do analysis”. Christoph Papenfuss talks about this point more in depth at his blog Performance Ideas. Analytics is not a thing you do…it is a way of life: To really improve business performance, organizations must weave analytics into the fabric of their business operations. This means all types of analytic capabilities: forecasting, predictive analytics, scenario modeling, data mining, decision management etc.. Organizations must bring all analytic capabilities to all people. They must find ways to provide analysis to any and all decision makers without forcing employees to become data scientists. Analytics available to all is the only way forward. There are offerings like this or this which enable all users to take advantage of analytics. So, if you are thinking about trying to wrestle the Big Data animal, keep these things in mind….ultimately, they have become my golden rule. Thanks for the mention! Very true. But the sad thing is that the big data hype creates more focus on the technology rather than the analysis. Many organizations still believe a few colorful pie charts will provide them with interesting insights. It’s time to do something. “To really improve business performance, organizations must weave analytics into the fabric of their business operations. ” How do you analyze business operations when mission critical daily activies is actually small data and not big data? Daily activity status and the way it needs to be communicated up and down, side to side throughout the business changes so much that there is no way for a big data implementation to be agile enough to be available for daily decsion analytics. The other issue is this operational data is siloed spread all throughout the business in spreadsheets and individual emails then communicated using many meetings or probed for manually by multiple managers or colleagues. Luckily someone introducted me to a product created by a new startup called Chronality (https://www.chronality.com) which is an agile small data platform that allowed us to map all of our team’s operational small data into a nice visible information flow – up and down, side to side, and forward and backwards in time – within our functional and cross-functional areas.